Storage Doesn't Get Any Easier! For those seeking outstanding self storage, look no further than Storage Inns of America. Our facilities offer industry-best features and exceptional customer service. 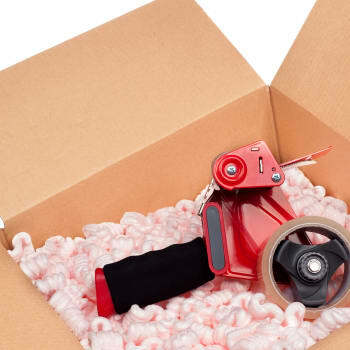 Whether you need friendly advice when selecting a unit or simply want to stop by one of our professional leasing offices to purchase packing and moving supplies, we’re here to help. See for yourself what makes Storage Inns of America stand out from our competitors. 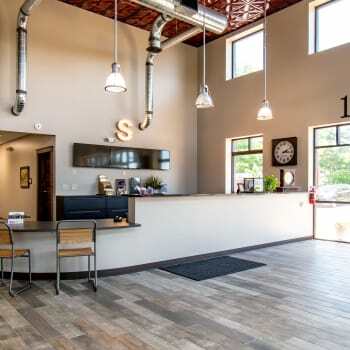 Visit our locations page for more information on each of our facilities. Give yourself the gift of a better self-storage experience. Choose Storage Inns of America. 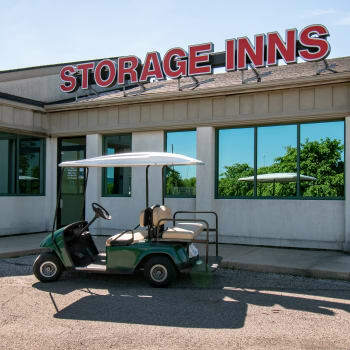 Storage Inns of America has been in business since 1980, serving Dayton, Ohio, and surrounding Miami Valley areas. Your exceptional storage experience begins here because we are a local company that continually strives to offer you the best in self-storage. In addition to traditional storage, you can also protect your belongings in our climate controlled storage units. 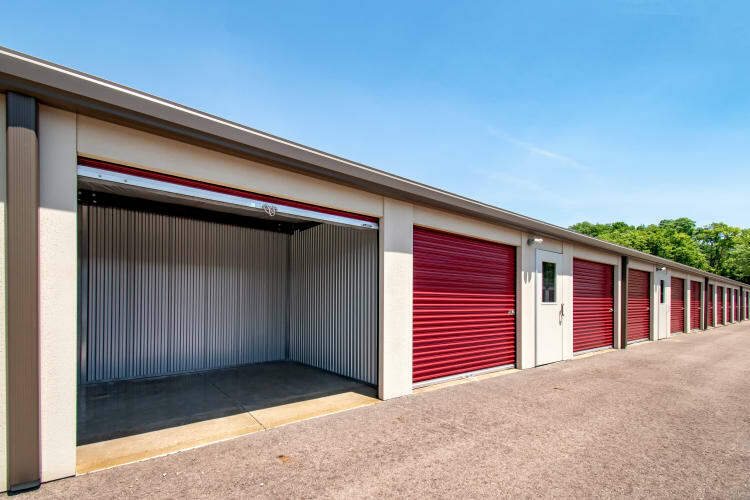 You can even store your car, boat, or other recreational vehicles in one of our indoor, outdoor, or climate controlled spaces! Storage with us is easy! Our efficient and well trained storage consultants can cut through the hassle so that you can get moved in today. There is a Storage Inns of America near you!